Today more than ever people are overwhelmed with advertisements and marketing. Even more so, people are BORED with and uninterested in most of your posts on social media! The solution? You MUST stand out from the crowd to capture your audience’s attention, imagination, and pocketbook! 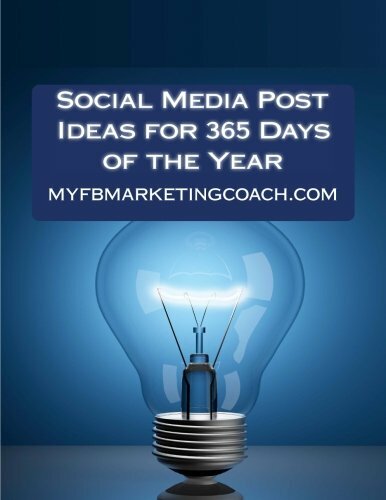 Holidays, Observances, Commemorations, etc are excellent additions to your marketing arsenal on Social Media. There are many advantages to using Special Days in your marketing. – Start conversations with your customer base – Build a relationship! Selling only posts are a turn off.” – Increase “shares” of your posts, attracts more fans! – Humanize your business. People want to do business with real people. – Customers LOVE trivia! Posting bits of trivia, dates, and quotes makes your customer base start paying attention to your comments!